At Vista Dental Care, you are our top priority. 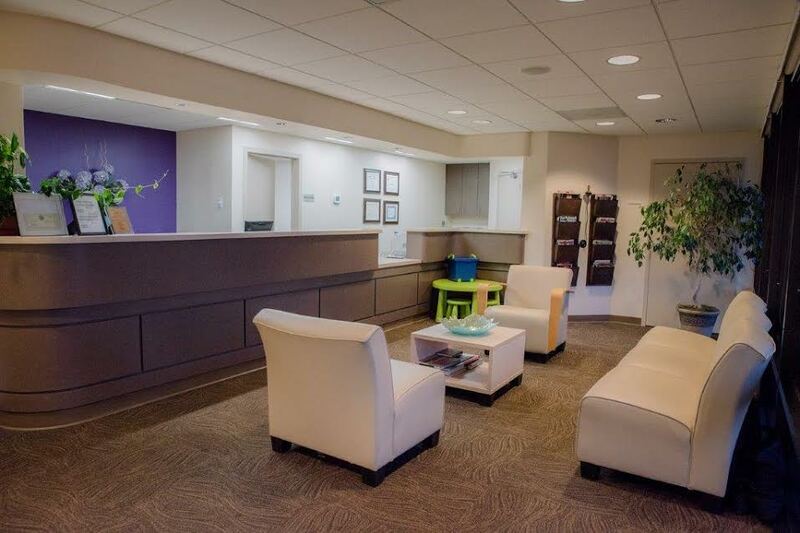 Our team is dedicated to providing you with high-quality, personalized dental care in a warm and caring environment. 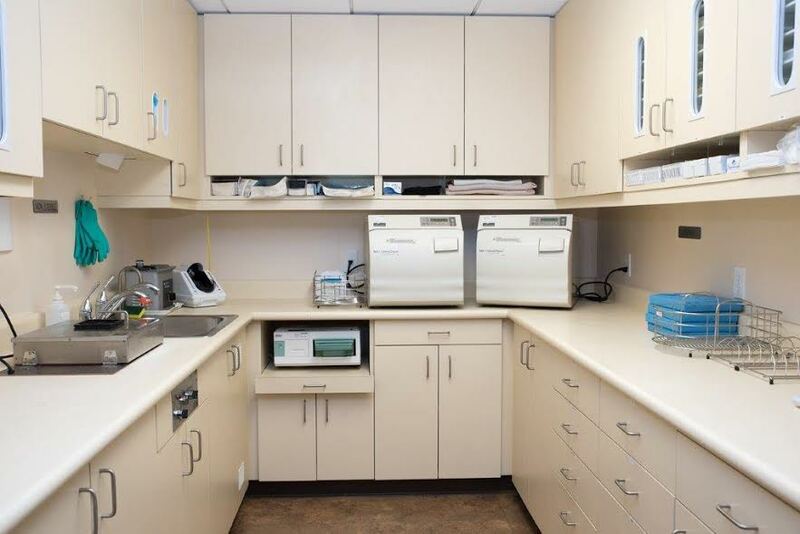 Located in South San Francisco, our dental office can help you to experience all that modern dentistry has to offer, including preventative and restorative treatments, laser treatment, root canal therapy, oral surgery, prosthetics, Invisalign, Zoom Whitening, one-visit ceramic restorations with CEREC® technology and much more. We serve South San Francisco, Daly City, Colma, Pacifica, San Bruno, Brisbane and surrounding areas. Get in touch to learn more or to make an appointment. We are truly looking forward to helping you achieve the smile of your dreams! 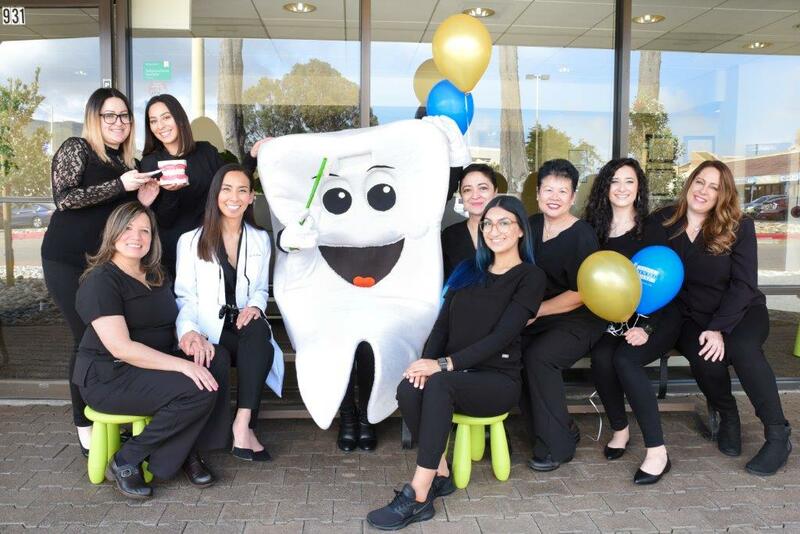 South San Francisco Dentist Dr. Catherine Vista is a family dentist offering general and cosmetic dentistry at Vista Dental Care. Dental care services include exams, teeth whitening, invisalign and more.